Love caramel but opting for a healthy alternative? Our Raw Chocolate Cream Caramel Bars are your answer! Each bite takes you to a journey of sweetened crushed nuts, caramel and chocolate heaven. 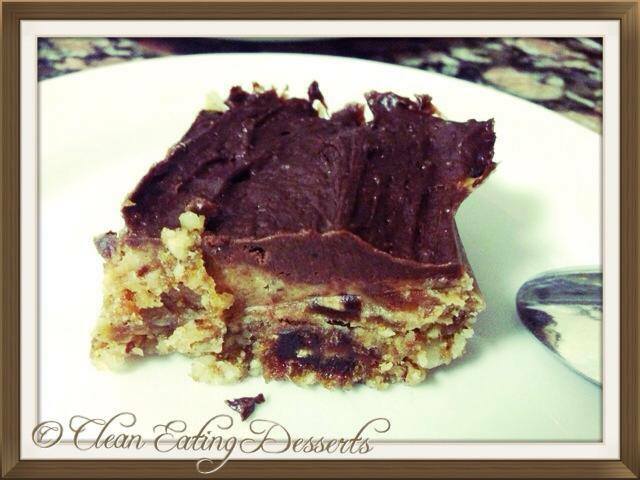 This recipe is not for the faint hearted and are for those with a super sweet tooth! But who’s complaining?! It’s heathy and it’s yum! Process the almonds or other nuts into flour in your food processor. Add the dates and process until it all begins to stick together. Blend the ingredients in each list until smooth. Spread the caramel onto your crust, followed by the chocolate cream. Refrigerate until completely set; this will take a couple of hours. 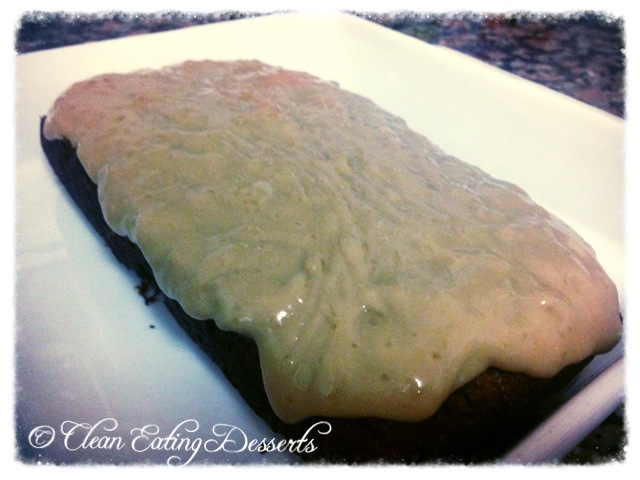 If you love red velvet cake, you will love this healthy version which tastes abolutely amazing! And if you haven’t tried red velvet cake before? Might as well jump straight to the healthy version! 😉 Perfect portion size for one, and if you have company, just make sure you have more mugs! Combine all the cake ingredients and stir thoroughly to create a smooth consistency. Spray mug with coconut oil and pour the mixture in. For the frosting mix the Natvia with the cottage cheese. Turn the mug upside down on a serving plate and top with frosting. Date brings the sweetness and Maca brings the energy! Combined they make one powerful snack to bring you BALLs of energy to your day! The benefits of dates include relief from constipation, intestinal disorders, heart problems, anemia, diarrhea, abdominal cancer, and many other conditions. 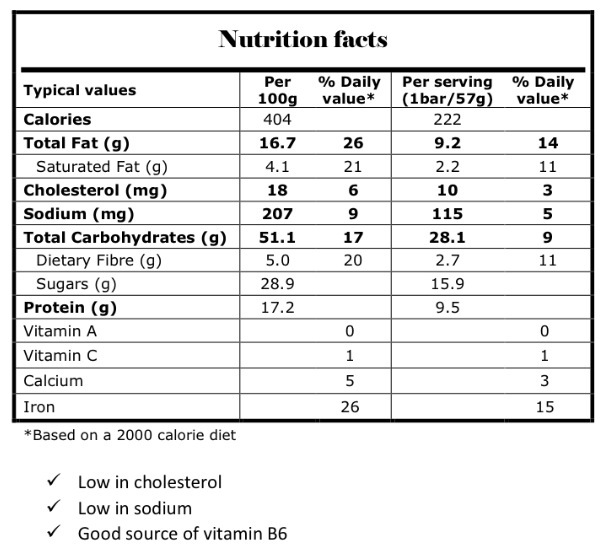 Dates are rich in several vitamins, minerals and fibre too. These delicious fruits contain oil, calcium, sulfur, iron, potassium, phosphorous, manganese, copper and magnesium which are all beneficial for health. Maca is rich in vitamin B vitamins, C, and E. It provides plenty of calcium, zinc, iron, magnesium, phosphorous and amino acids. Maca provides loads of energy and is also good for women’s health and mood. These balls taste so good, you won’t wanna stop at one! Soak dates in a bit of water for about 5-10 minutes. Place dates in a food processor until a sticky consistency is formed. Add all other ingredients into the food processor and ensure that it is mixed in well. 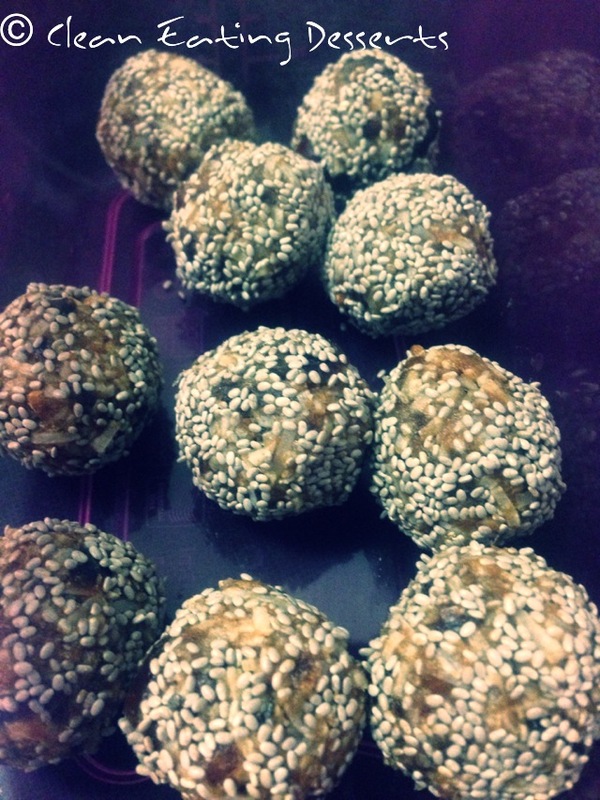 Roll a spoonful of mixture into balls and coat with chia seeds. Place all ingredients together in a pot over medium heat. Stir for about 5-8 minutes until all dissolved. 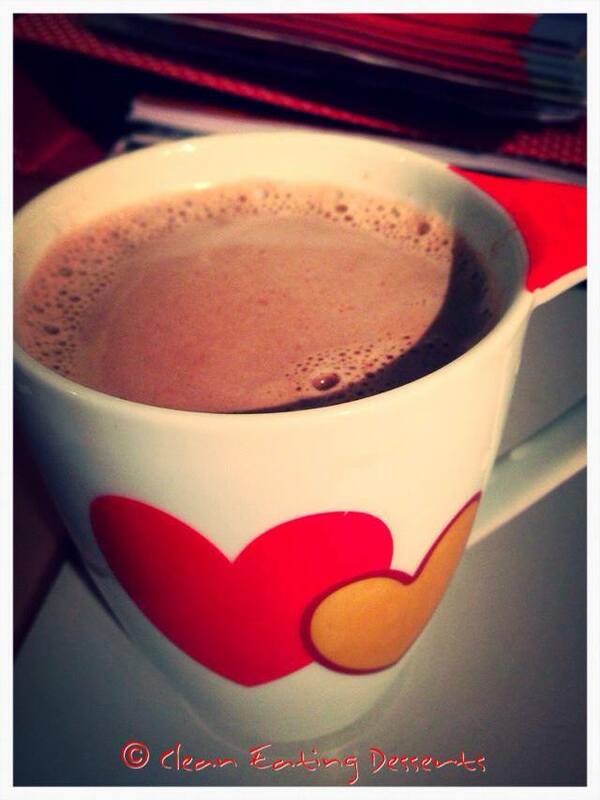 Pour into your favourite mug and indulge! 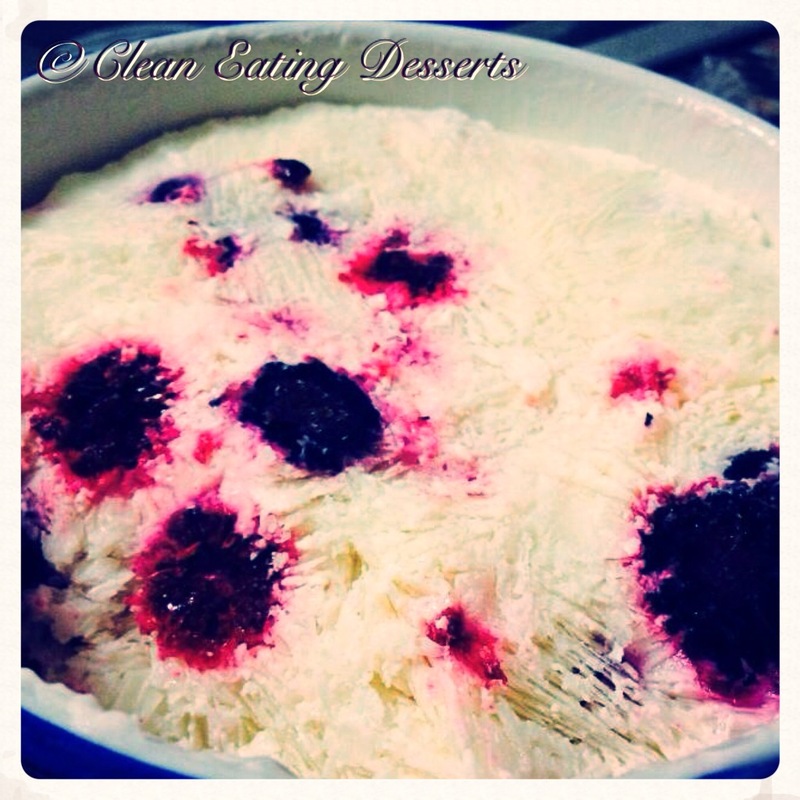 This recipe is a TREAT! Not to mention gluten-free! 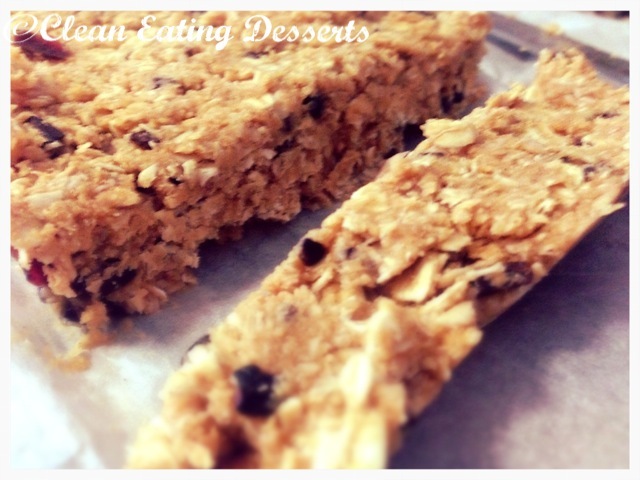 These bars are the perfect pre or post work out treat that’s low GI. Has enough sweetness to satisfy that sugar craving that you’ve been trying to avoid all day. Plus it’s filling enough to last you a good 1-2 hours of work out time! 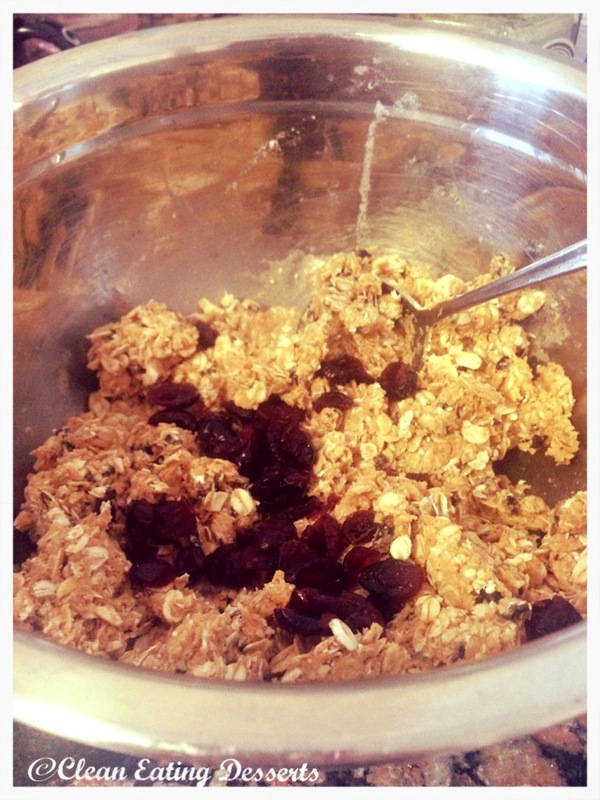 Mix together oat (flour), protein powder, salt and cinnamon. Add the peanut butter and honey (or maple syrup) stirring well to combine. Add a splash of milk if the mixture is thick and dry. Stir in raw cacao nibs and cranberries. Press the mixture into a 9×13 pan, lined with baking paper. Place in freezer for about 10 minutes then remove and cut into 20 bars. There has been a recent craze over anything coconut. But is it really all it’s cracked up to be?! Found throughout the tropic and subtropic area, the coconut is known for its great versatility as seen in the many uses of its different parts. What better dessert than to create a coconut version?! If you love anything tropical, reminding you of hawaiian islands and extravagant yet luscious palm trees, why not start making this nutritional yet delicious dessert?! Combine all ingredients together and whisk until a light and smooth consistency. Place in an ice-cream maker and let it work it’s magic. Continue to check the mixture every 30 minutes, stirring vigorously as it’s freezing. 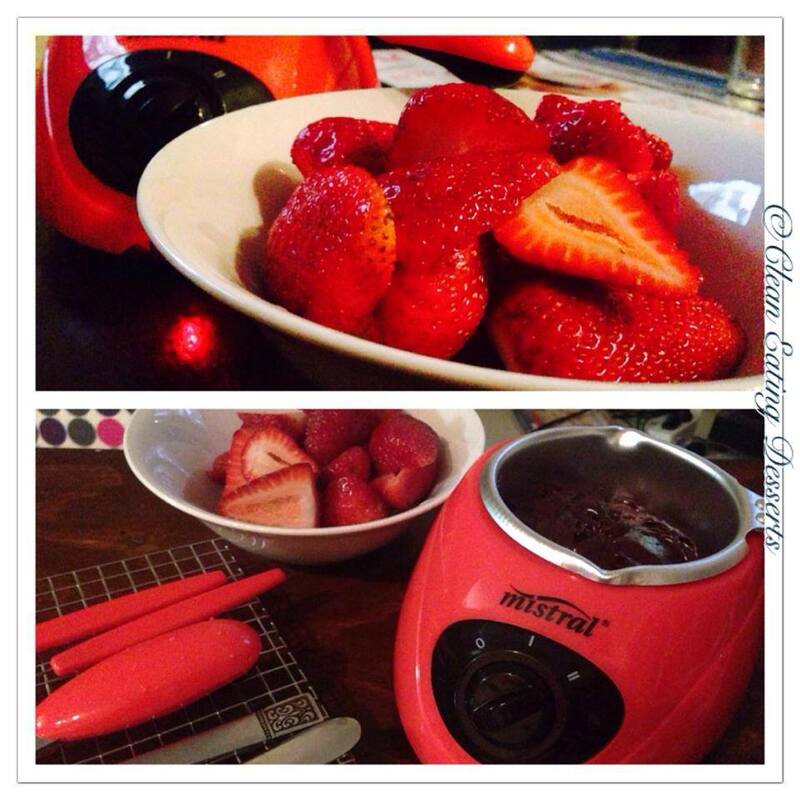 If you have one, you can use a hand-held mixer for best results or hand-held mixer. Finally scoop the ice-cream out into your favourite bowl, and sprinkle with cinnamon if you wish! When you were young, were you one of those that ate peanut butter out of its jar? Don’t worry, we won’t tell anyone, even if it was just last week! Did you enjoy it so much that it was almost like a chocolate substitute and it tasted just as good? 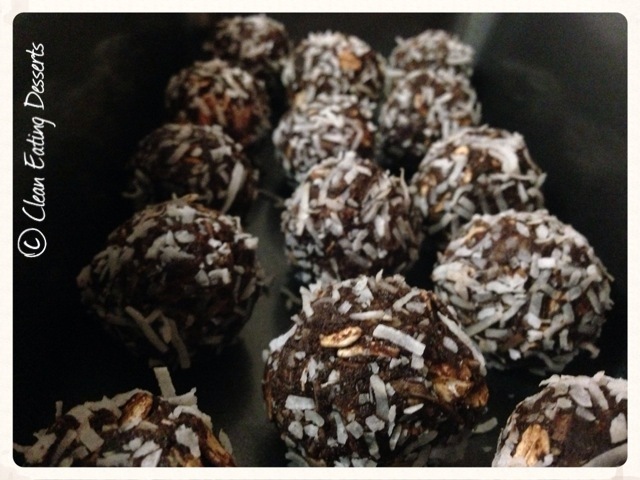 Well this clean eating version of a chocolate/peanut butter ball has made it’s mark! With added protein (should you prefer) it is perfect as a snack pre or post work out, giving you enough energy to sustain you throughout your work out whilst feeding those muscles with some protein goodness to help you build those bad boys! This recipe is really versatile as you can see in our picture above, the more peanut butter you choose to add the lighter in colour, and the thicker the consistency! With the addition of the organic coconut on the outer surface, if you close your eyes, and imagine a hazelnut in the centre, it can very much come close to a Ferrero Rocher! Give it a go with the added nut if you dare and let us know how it turns out. Add a splash of the non-diary milk should it become too dry. Roll a small golf ball size mixture into a ball. 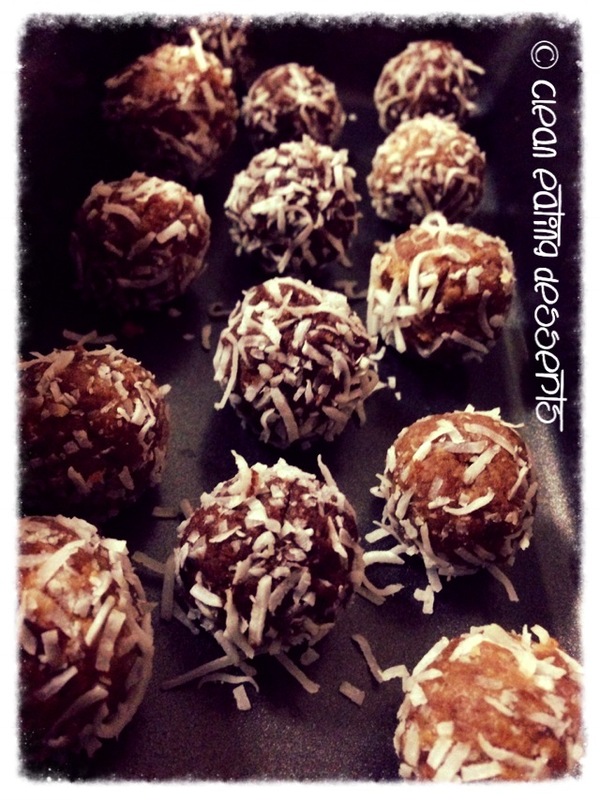 Roll the ball into a bowl of the desiccated coconut and enjoy! When I first tried a slice of carrot and zucchini cake at work, made by a wonderful colleague of mine, my tastebuds landed instantly in heaven! 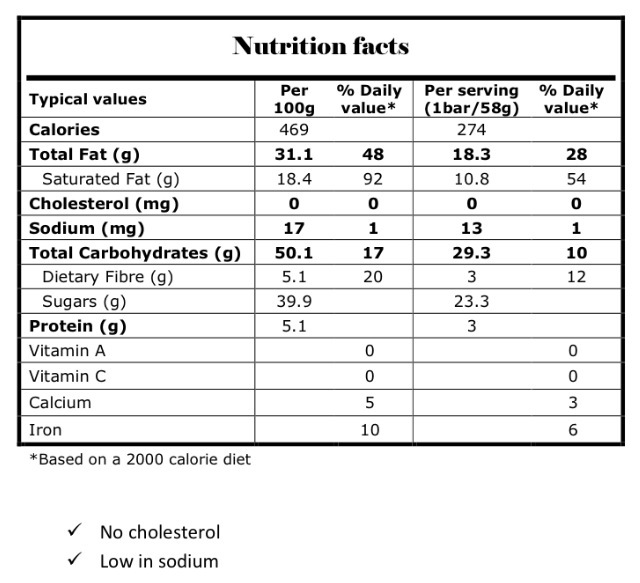 Having tried just a plain carrot cake before and thinking that it must be semi-healthy as it has carrots in it right? Now trying the same just with more vegetables in it couldn’t make it any better! After finding a simple recipe for this devine carrot and zucchini cake I decided to embark on this wonderful baking experience. 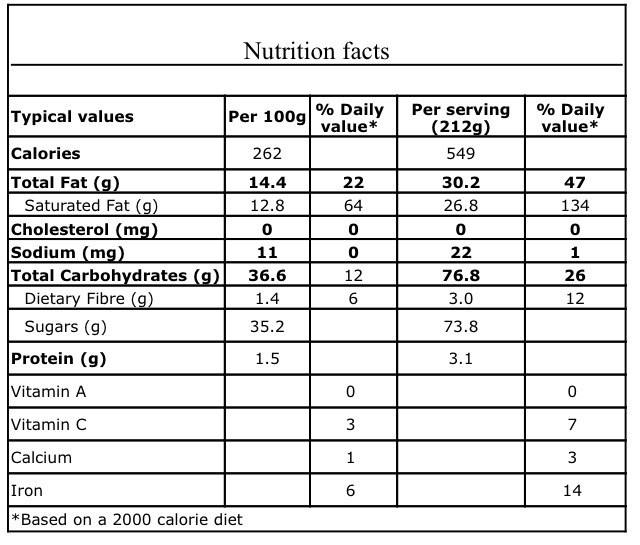 Due to my now health obsession, I have tweaked the ingredients to include all clean eating and nutritious ingredients. Even the icing/frosting is healthy, and mind you, mind-blowingly (if that’s a word) amazing! Let’s begin this wonderful baking journey! Combine all the dry ingredients then mix in the oil, eggs and vanilla until well blended. Mix in the zucchini and carrots. Pour into greased pan (15″ x 10″ is preferable). Place in the over for 35-40 minutes. Cool, then top with coconut frosting! Mix and stir all the ingredients in a consistent texture. Refrigerate for about 45 minutes then pour over the cake. Slice into preferred squares or rectangles and let your taste buds indulge! Do you love everything coconut just as much as we do? Let us know what your favourite coconut product is, so we can experiment some more! Everyone is into the new craze of frozen yoghurts! Why? 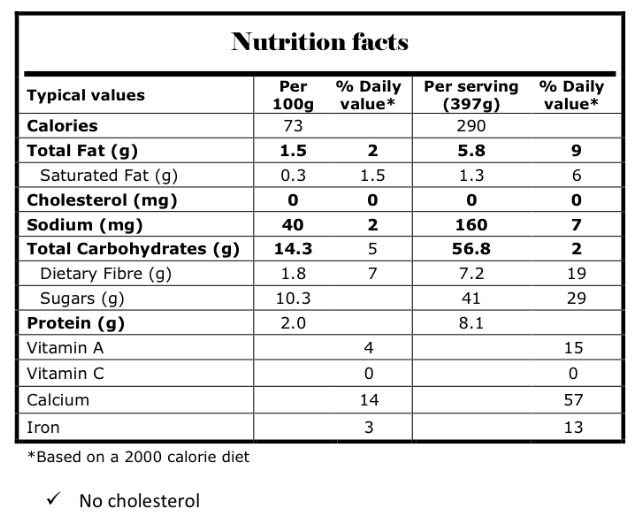 Well, the way that it has been marketed is that it is ‘healthy’ or at least ‘healthier’ than normal ice-creams and cold desserts. 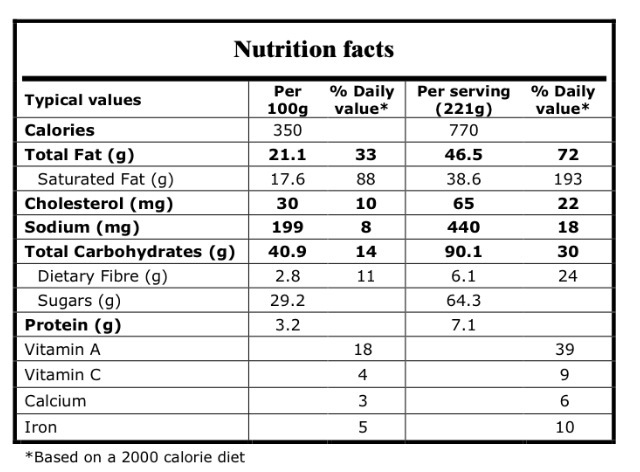 But have you ever wondered just how much sugars are actually in the highly processed frozen yoghurts? Not to mention the additional toppings you can add? You might as well consume a low-fat ice-cream dessert instead! 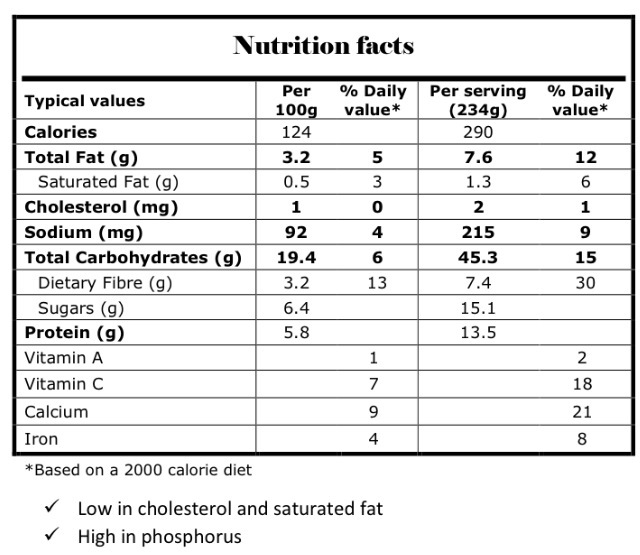 This frozen berry yoghurt not only has minimal amounts of sugars, but uses fresh or frozen berries and natural yoghurt. It’s really that simple – you could do it in your sleep! In a small bowl combine all ingredients together until there is a smooth consistency. Place in a funky bowl or container of choice, cover and freeze for 1.5 to 2 hours.